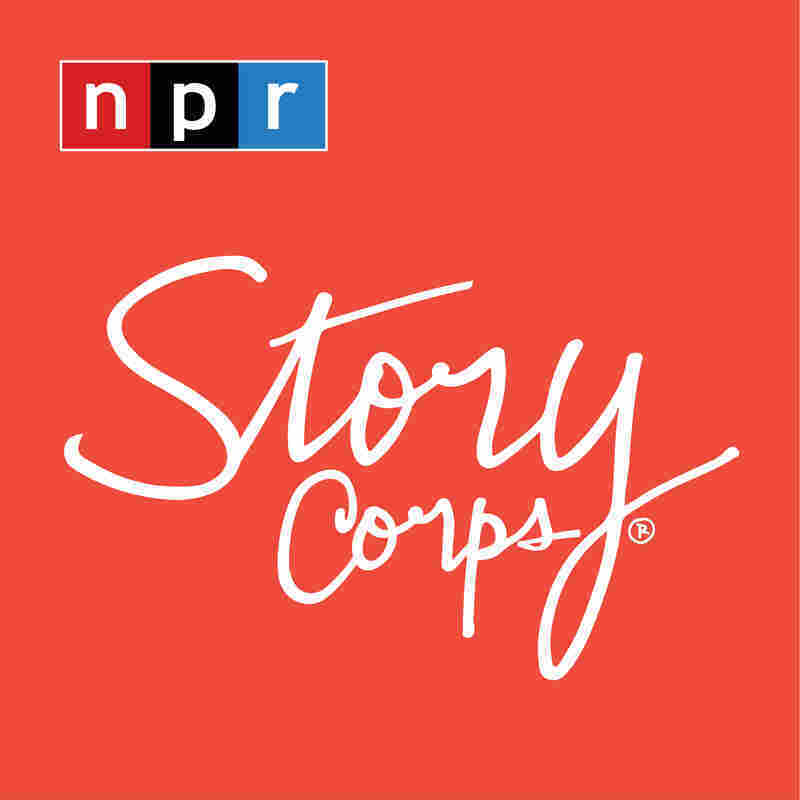 StoryCorps: For A Schoolboy With AIDS, A Principal Opened Doors — By Opening His Arms At a time when even doctors refused to see his adopted son, Tom Graziano found solace in the way his elementary school principal embraced him. "I want to thank you," Graziano tells him years later. Elementary school principal Paul Nilsen, with John Graziano's father, Tom, on a recent visit with StoryCorps. "We went to our pediatrician, and the doctor said he did not want to be John's doctor," Tom Graziano continues. "It was an indication of what might be ahead of us, of how John would be treated and how we as a family would be treated." John Graziano was adopted in the early '80s. Long beset by illness as a child, in 1986 he was discovered to have contracted HIV from his biological mother. Nilsen recalls that shortly after Christmas vacation, Tom Graziano came to speak with him about John. And Nilsen says he was firm on the matter: "John stays in the school," he recalls saying at the time. "There was no question in my mind that that's where he should be," Nilsen says. "I really didn't know, Paul — I didn't know how you would handle this," Graziano says. "When you made that statement, that John belongs here, it was a big sigh of relief for me." Nilsen may have welcomed John — but that doesn't mean he wasn't cautious at first. For a while, Nilsen says, he would spray alcohol on John's desk to keep it clean. But eventually he arrived at a conclusion: "This is ridiculous. We're gonna treat him no different than we'd treat any other child in the room." 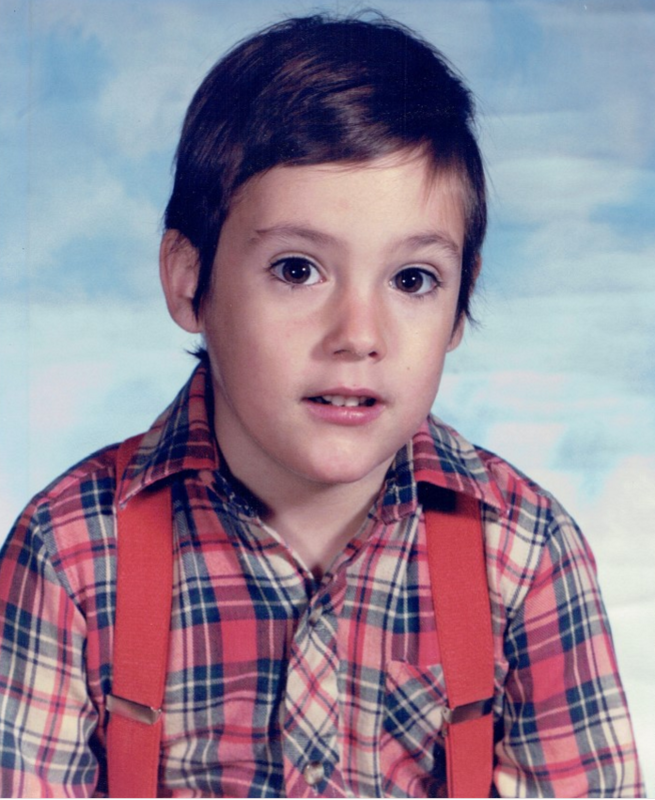 This sentiment was shared by John's classmates, as well: Nilsen recalls that, if anybody asked the kids in the room who had AIDS, each of them would reply: "I have AIDS." "I remember one time, one of the parents came to me and said, 'Just tell me who it is,' " Nilsen says. "And I said to him, 'I cannot do that.' He says, 'Just tell me who it is. I won't tell anybody.' And I said, 'No, you're not gonna get it from me.' 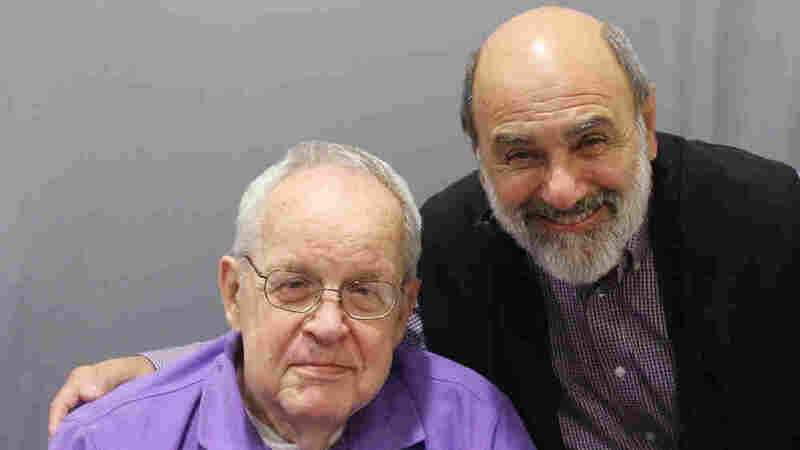 "
That's one of the reasons why, even decades later, Graziano still bears a great amount of gratitude toward Nilsen. "John loved school," Graziano says, "and it made those last few years of John's life as good as they could be." John died from complications related to AIDS on May 13, 1989. Just days later, his funeral was held on his birthday. The mourners attending, including his father and principal, sang "Happy Birthday to You" at the ceremony. "In his final months, he was suffering, and that was painful for us," Graziano tells Nilsen. "But, if you had not acted compassionately, it would have been so much more difficult." "I believe that everybody has choices," Nilsen says, "and there's something that just leads people to what they need to do."